Proudly Serving the Houston Area For Over 32 Years! Proudly Serving the Houston Area For Over 36 Years! 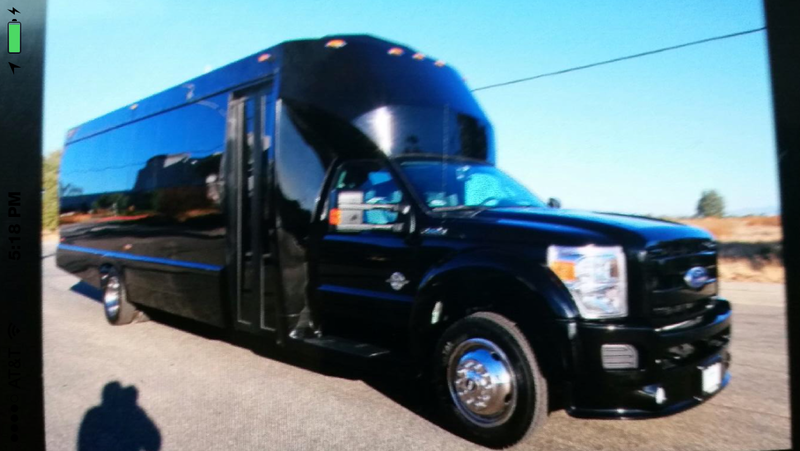 American luxury limousine is dedicated to their philosophy of excellence and quality service for corporate and private ground transportation. We are committed to provide professional service to our customers around the clock. Our staff understands your need for fast and dependable service. 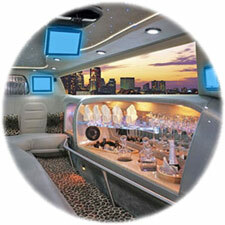 American’s integrity and tradition of excellence is your assurance of the highest quality luxury ground transportation. American features 24 – hour service and a toll free 800 number to fulfill the variety of needs of our clients. Arranging for transportation in most major cites can be accomplished through our network of affiliate companies worldwide. 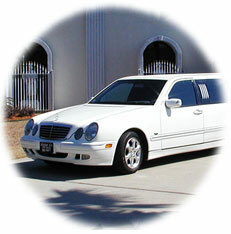 Our chauffeurs always dress in formal attire to preserve our standard of quality service. They conduct themselves in the professional manner, are courteous and multilingual. Their experience allows you to travel worry free. They confirm all pick-ups, arrive early, handle baggage, and are available on short notice. 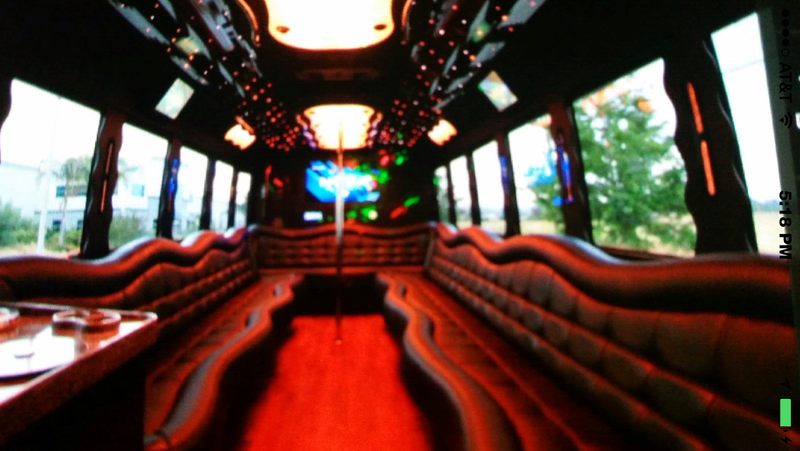 Using their knowledge of hotel, restaurant, airline procedures, and vip passes to entertainment clubs all over Houston, they will provide the ultimate service you desire. American’s fleet of Ultra Lincolns, 10, 8 & 6 passenger stretch limousines, Town Car Sedans, and 15 passenger vans is maintained in immaculate condition. All vehicles meet the require ments for the city of Houston, commercially insured and are supported by certified mechanics and detail facility to secure your comfort and safety.